Having lived in Los Angeles for well over a decade now, I’m horribly spoiled by the beautiful weather we have year-round. However, it’s usually around this time of year when I start thinking about holiday travel plans, and the colder climates that comes with it. My wife and I both come from places with four seasons, so naturally there is no avoiding the cold weather when we’re visiting family over the holidays. This year, we’re heading to Illinois to celebrate a wedding and Thanksgiving with her family and we can’t be more excited. To prepare for our trip, I felt it was necessary to do a little shoe shopping. Last year, I picked up my first pair of UGG boots from Zappos.com and have been addicted to their comfort since. They’re still in excellent condition, so there’s no need for another pair of boots, though I WAS eying the UGG Neumel in Chestnut. I was actually in the market for a cozy, warm slipper, and the UGG Ascot seemed like the perfect choice. 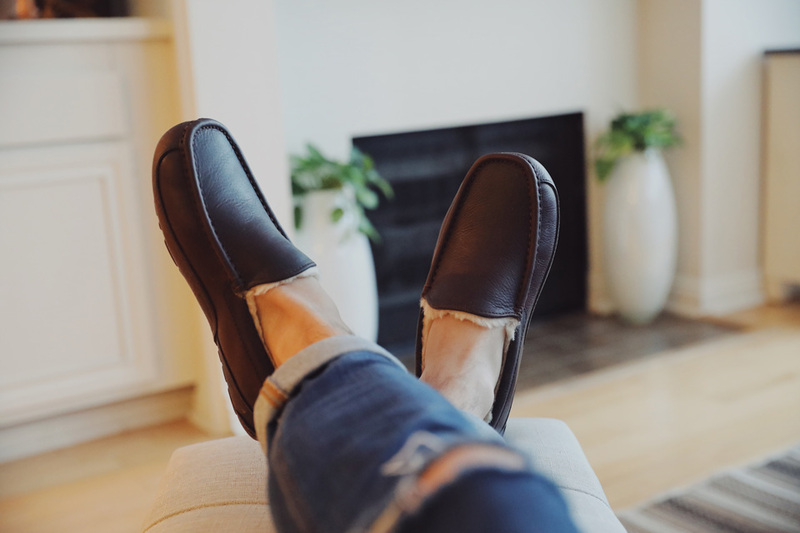 What I love most about the Ascot slippers is how they’re fully lined with UGGpure™, a luxurious, natural wool that’s durable, moisture-wicking, heat regulating, and most importantly, super comfortable. I wanted to have something I could slip on in the mornings other than socks that would allow me to walk around the house and not freeze. I think I made the right choice. When I ordered my first pair of UGG boots last year, it was also my first time ordering off of Zappos. I’ve always heard great things about them, however never really knew what all the hype was about until I experienced it first-hand. Their customer service was awesome! 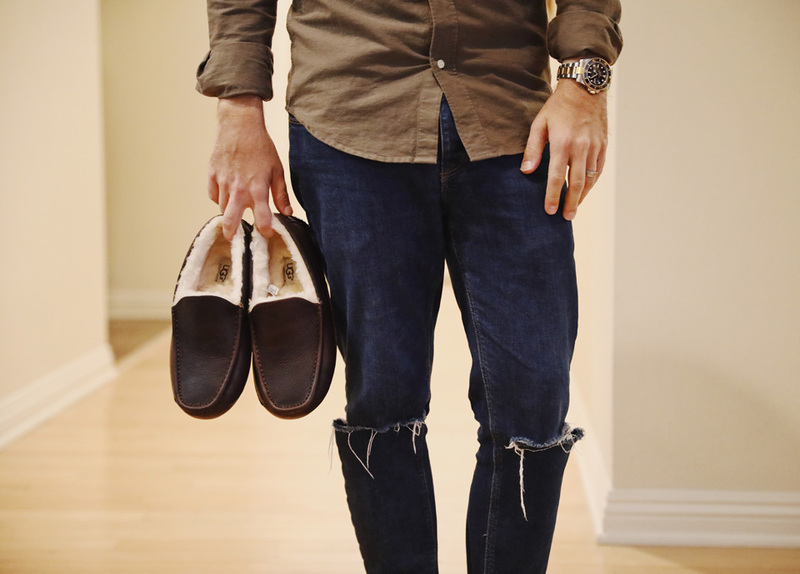 They reassured me that they provided convenient returns and fast, free shipping, so even if the shoe wasn’t a perfect fit or there was something else wrong with them, I could easily return them 100% hassle free. 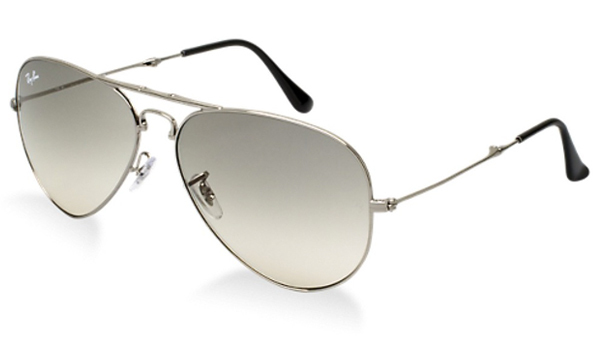 They even have a 365 return policy! Not to mention the pleasure it is ordering through Zappos and getting to experience their super awesome customer service. With their fast shipping and super convenient returns, I wasn’t worried for even a moment whether or not I’d like my new UGG Harkley Boots, since I could easily return then for something else with ease. 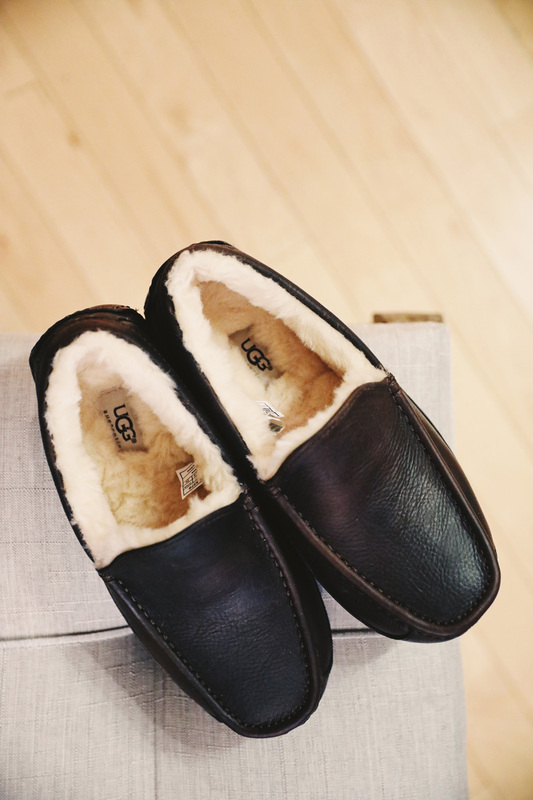 If the UGG Ascot style is not for you, then I’d highly recommend taking a look at the UGG Scuff. 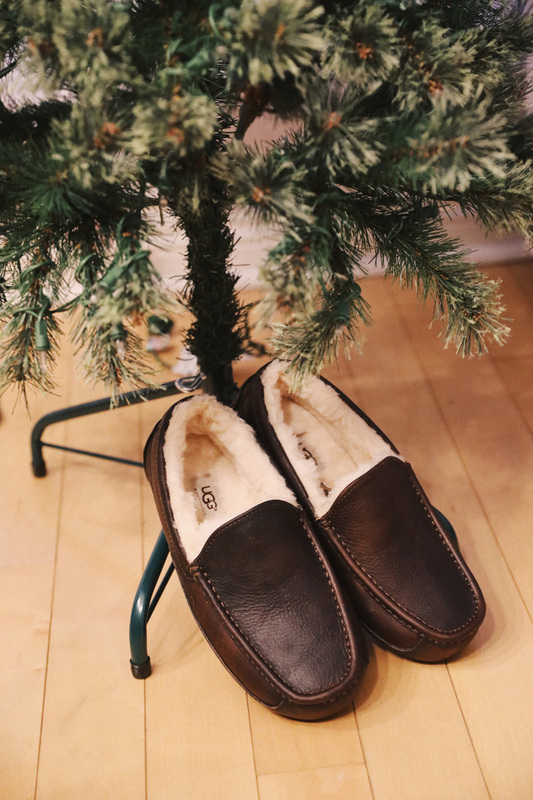 They’re more of a slipper, sandal hybrid, and equally as comfortable. I own both pairs and switch off between the two of them depending on my mood. As for a boot recommendation, I plan on wearing my UGG Harkley Boots while venturing out in the colder climates. They kept me comfortable and warm last Christmas and I’m sure they will do just as well this Thanksgiving.